You guys, I can’t even begin to describe how awesome this wedding was! 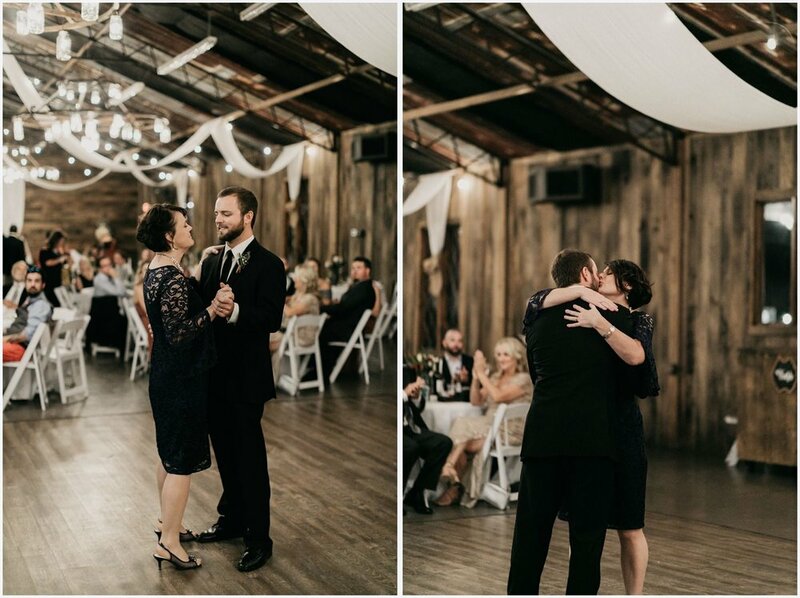 I love photographing beautiful weddings, but I love it even more when I can make a real connection with my couples. Logan and I became the best of friends once she reached out to me and it made their day that much more meaningful to me. 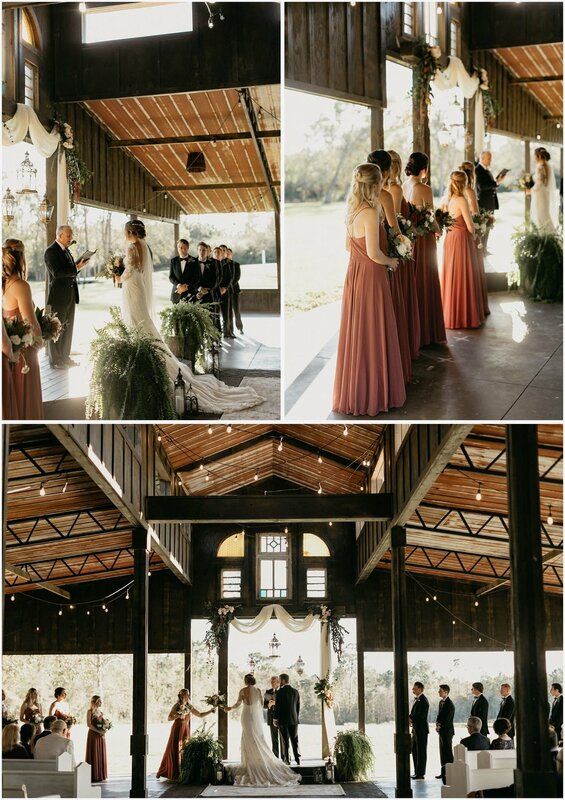 Fall weddings are my favorite and what could be more perfect than having a barn wedding in November! The leaves are changing colors, the weather is actually bearable, and everything just seems better in the fall. What more could a wedding photographer ask for? 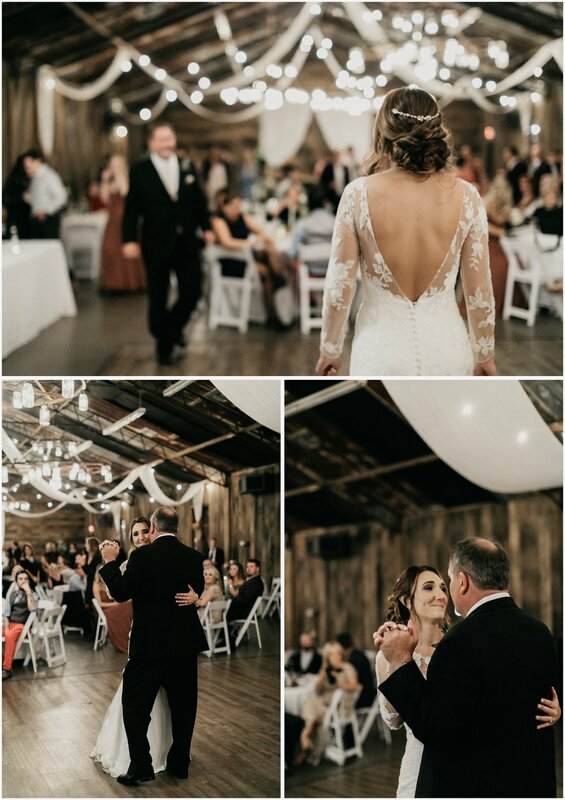 Be sure to check out all the amazing photos and memories that I was able to capture for her and David and don’t forget to check out the vendor list at the end. 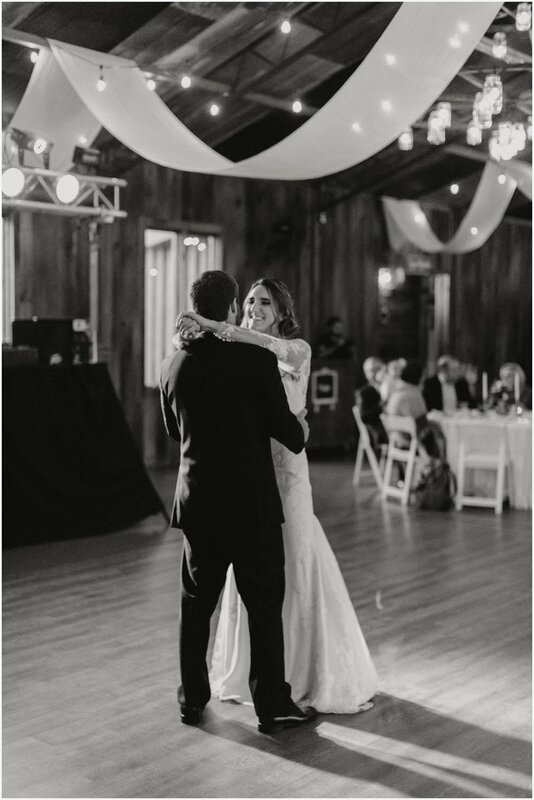 The Barn at Water Oaks Farm in Laurel Hill is a beautiful venue, but Logan made it 10x’s better. She brought in all of her own vintage, thrift store findings and turned this place into a bohemian dream! 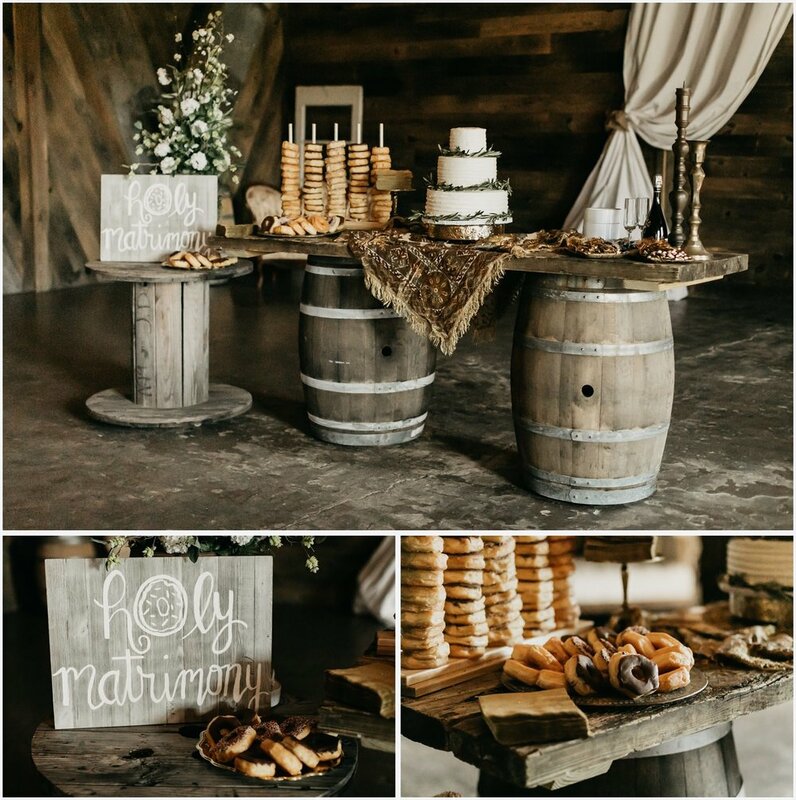 From the vintage blankets to the personalized table cards, it was all so meticulously thought out. She has a real talent in the wedding design department. 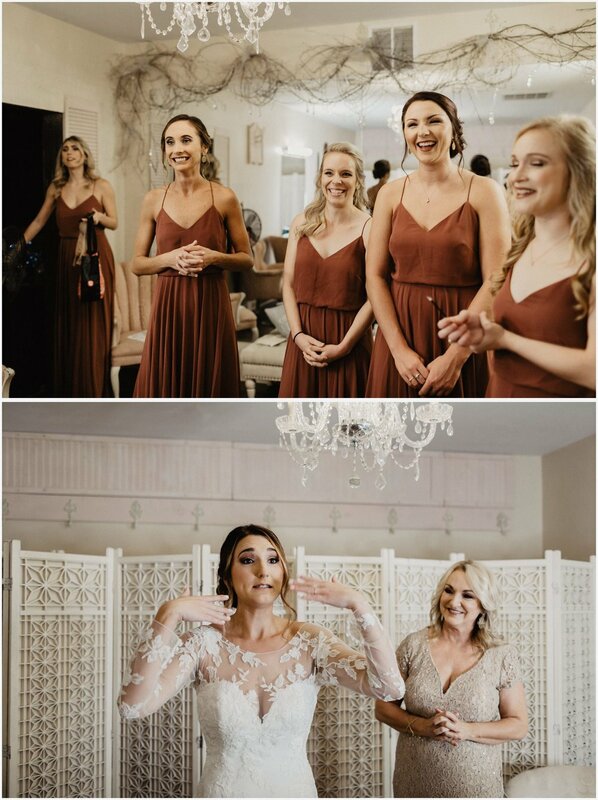 This wedding party was such a fun group and their outfits were on point! 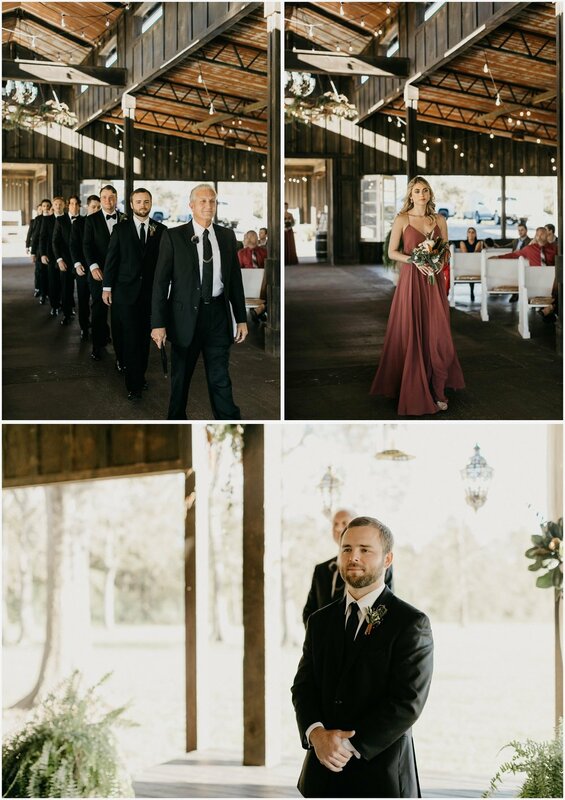 Those dark bridesmaid dresses were perfect for their fall color palette and the classic, black suits brought elegance to the whole event. Also, check out the magnolia leaves in the bouquet! Such a unique twist on a fall, wedding bouquet. 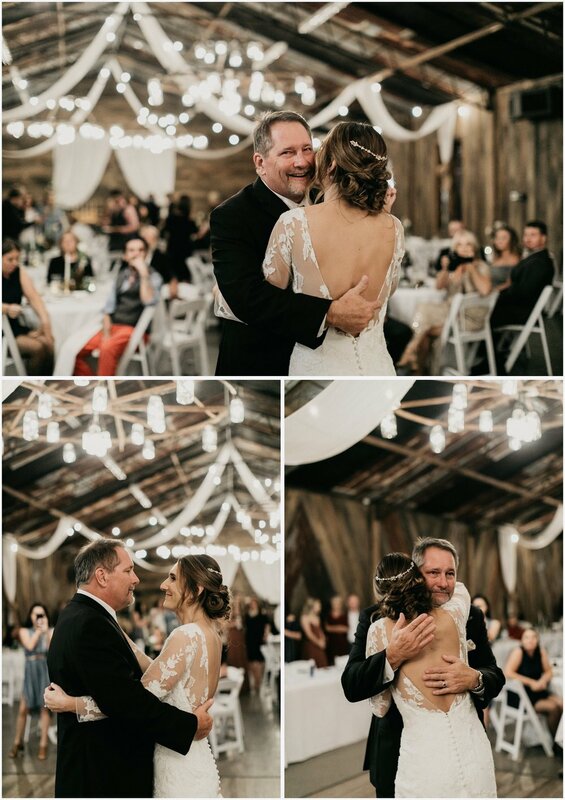 A lot of my favorite moments happen during the reception! I’m all up for forgoing traditional events if that’s not your style. However, it can also be really meaningful and fun when a couple chooses to do them. If you don’t want cake in your face, use forks when feeding each other like David and Logan did. I can guarantee you that your groom is not going to shove a fork in your face. And when you can’t decide what flavor of cake you want, make each layer of cake a different flavor! Personally, I would’ve made the biggest layer chocolate instead of vanilla, but I made sure that I got my piece of chocolate cake, lol. Now this is where the real fun begins! Everybody’s dancing, including grandma and grandpa, and I get sooo many good photos. I’m talking lots of slick moves, funny and sweet moments, everything. Sparkler exits are my favorite way to end the night and I love going through 1 or 2 times. Logan enjoyed it so much she ran through a third time by herself! It was such an amazing day and I’m so glad I was there for it all.